A caring daughter is donning her trainers and sweatbands in preparation for this year’s Great Birmingham Half Marathon, which she is competing in to raise money for the hospital that saved her mum’s life, just three months ago. 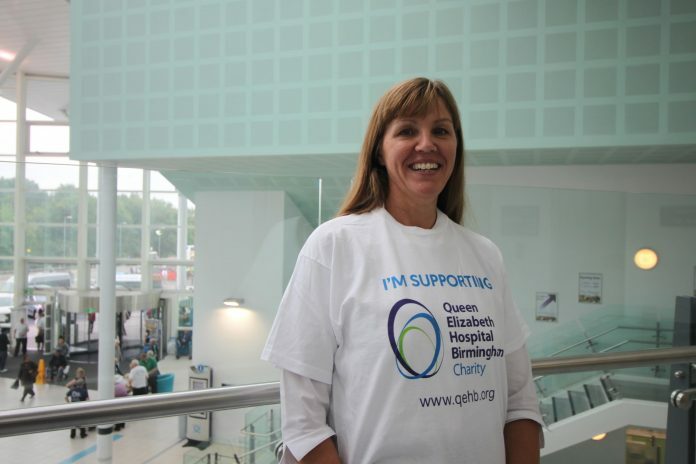 Rachel Barrett, a 49-year-old from Selly Oak, is set to tackle the half marathon this Autumn to raise money for patients at the Queen Elizabeth Hospital Birmingham. Rachel, a Funeral Director who has lived in Birmingham her whole life, was inspired to raise money for QEHB Charity, the hospital’s official charity, after experiencing the fantastic care provided by staff when her mother suffered a shock heart attack earlier this year. “It was such a devastating blow” Rachel explained. “One minute, we were going about our daily lives, the next, mum was in hospital in need of an emergency heart bypass following a heart attack, and we were told to expect the worst. Rachel’s mum, Maureen, who has been married to Rachel’s Dad, Bob, for over 50 years, was rushed to A&E in April 2016 following a heart attack. She underwent a triple heart bypass which saved her life, and was moved to Critical Care where she spent the next week fighting to recover. Prior to the heart attack, Maureen suffered few symptoms or warning signs, remaining ‘very active and healthy’ throughout her retirement. Rachel hopes to raise £1,000 by completing the half marathon, which takes place on Sunday 16 October 2016. The 13.1 mile course starts and finishes in Birmingham City Centre, taking in the landmarks of Birmingham including Cadburys, Edgbaston Cricket Ground and Cannon Hill Park. To sponsor Rachel and raise funds for the hospital’s Critical Care department, where her mum was treated, please click here. To run the race for QEHB Charity as part of team Doctor, Nurse or Patient, please sign up here. This year, runners can enter for free by pledging to raise £150, and can enjoy a post-race reception, which includes a massage, as well as access to fundraising materials and plenty of support in the lead up to the race and throughout the day. For more information please contact Laura.Power@uhb.nhs.uk or call 0121 371 4852. 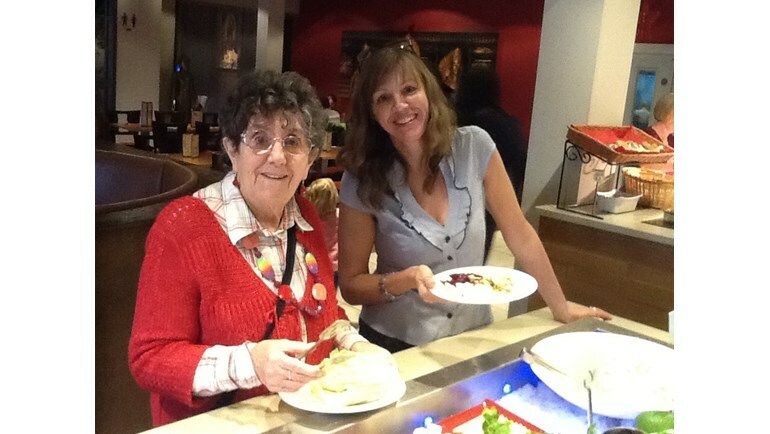 Hospice calls on Kings Heath and Moseley for buckets of support!